Medicines Discovery Catapult, a new national centre established to support innovative drug discovery, is inviting UK SMEs working in medicines to collaborate on high-resolution analysis. On offer is access to an atomic resolution Solid State NMR (SSNMR) at Medicines Discovery Catapult’s facility within the University of Warwick, along with world-leading scientific support, including data analysis and interpretation. Through this Call Medicines Discovery Catapult aims to provide atomic resolution of a compound, protein structure or complex and its dynamic interactions, which are not normally amenable to resolution by other approaches. 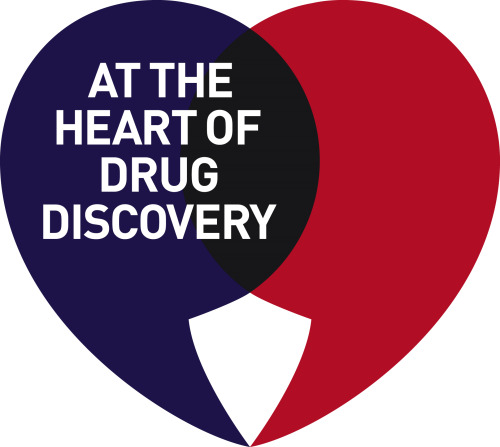 UK-registered micro, small or medium-sized enterprises engaged in drug discovery and drug re-purposing are invited to apply by Thursday 30 November. “We’re looking for innovative, dynamic partners with technically feasible proposals that will bring about significant new advances. This is an excellent opportunity for a UK SME to accelerate their R&D.